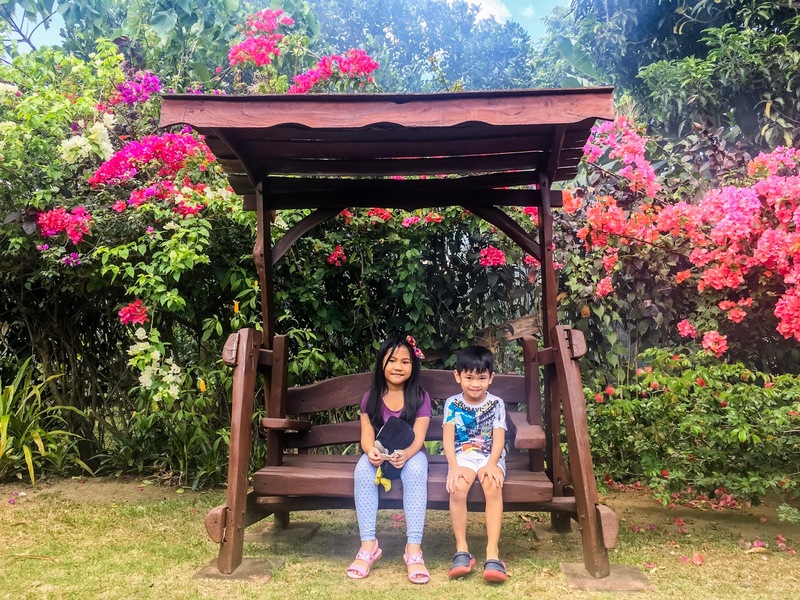 A few weeks ago, we discovered one of Tagaytay’s hidden gem at the boundary of the former and Indang, Cavite. It is particularly located at Carasuchi- Anuling Road in Mendez Cavite. 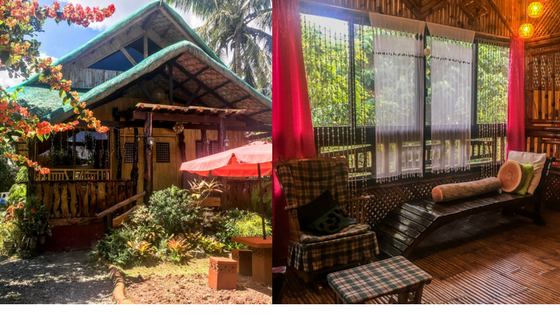 The latter is a Bahay Kubo but with a modern touch. 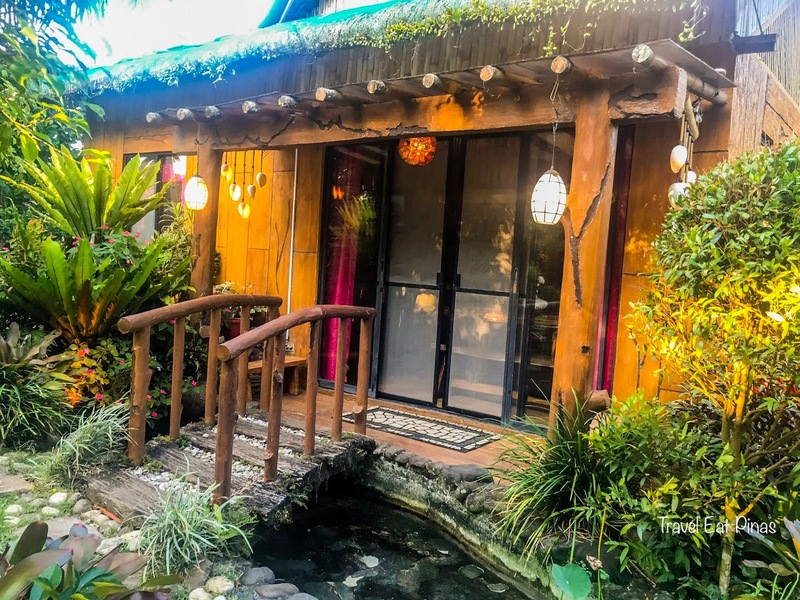 This hidden gem of Tagaytay is known to many as Moriz Place. 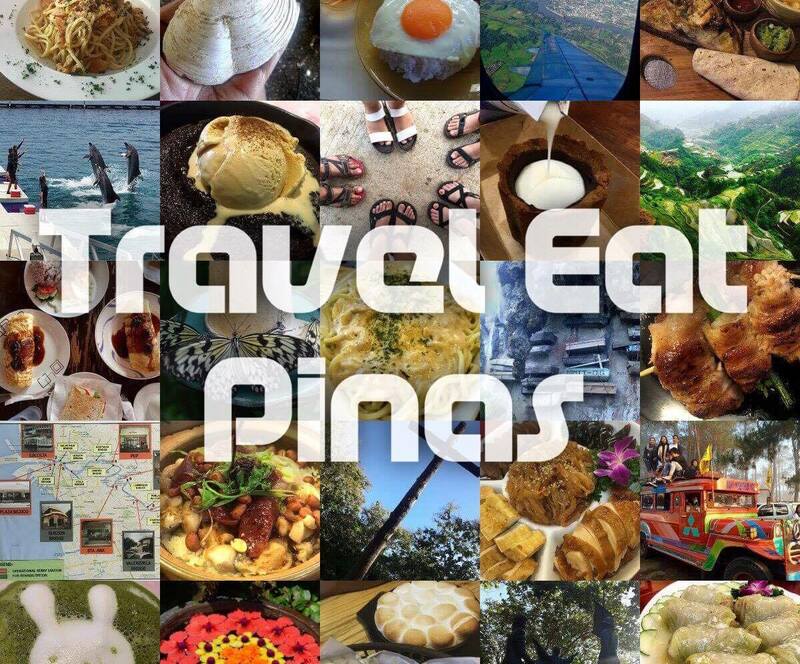 • Travel time for Manila to Tagaytay is usually two (2) to two and a half (2.5) hours. •Alight at Tagaytay proper and ride a jeepney going to Mendez, Cavite. •Alight at Mendez 711 and ride a tricycle going to Moriz Place. Tricycle fare costs P15-20. •Ride a van or fx going to Tagaytay. Van terminals going to Tagaytay are located at EGI Mall near LRT Gil Puyat Station (trip starts at 6:00 AM and ends at 8:00 PM), Starmall Mandaluyong, Metropoint Mall, and EDSA Taft MRT Station. • Travel time for Manila to Tagaytay by fx or van is an hour and a half (1.5) to two (2) hours. • Alight at Tagaytay proper and ride a jeepney going to Mendez, Cavite. • Alight at Mendez 711 and ride a tricycle going to Moriz Place. Tricycle fare costs P15-20. 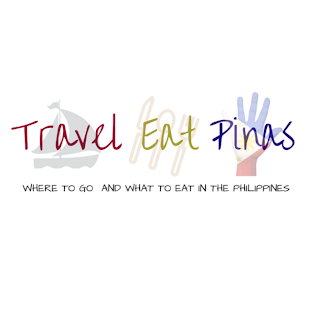 • Drive through South Luzon Express Way (SLEX) and take Sta. Rosa Exit. 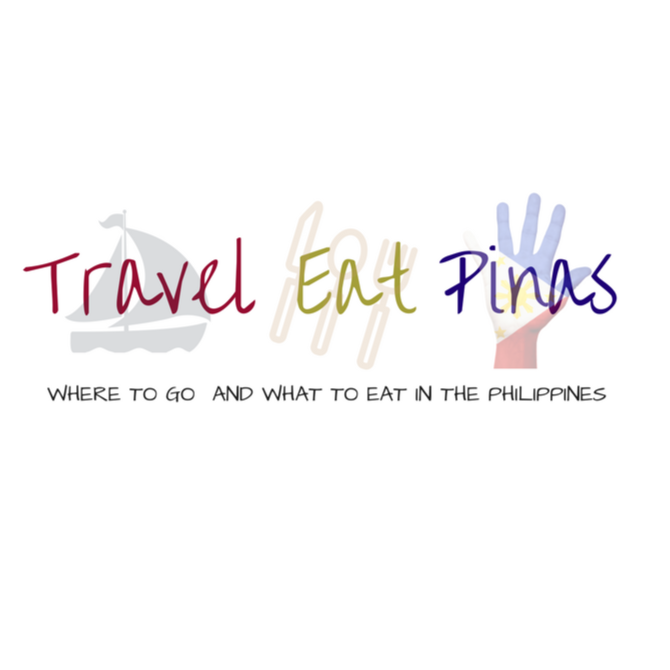 • From Sta Rosa Exit, turn right and follow the road going to Tagaytay. • From Olivarez Rotonda, turn right and drive to Tagaytay- Nasugbu Hiway. • Slow down upon reaching Green Ats Bulalohan. In 120 meters, turn right onto Maglabe Drive. •Then turn right onto Carasuchi- Anuling Street. Follow the road until you reach Moriz Place. 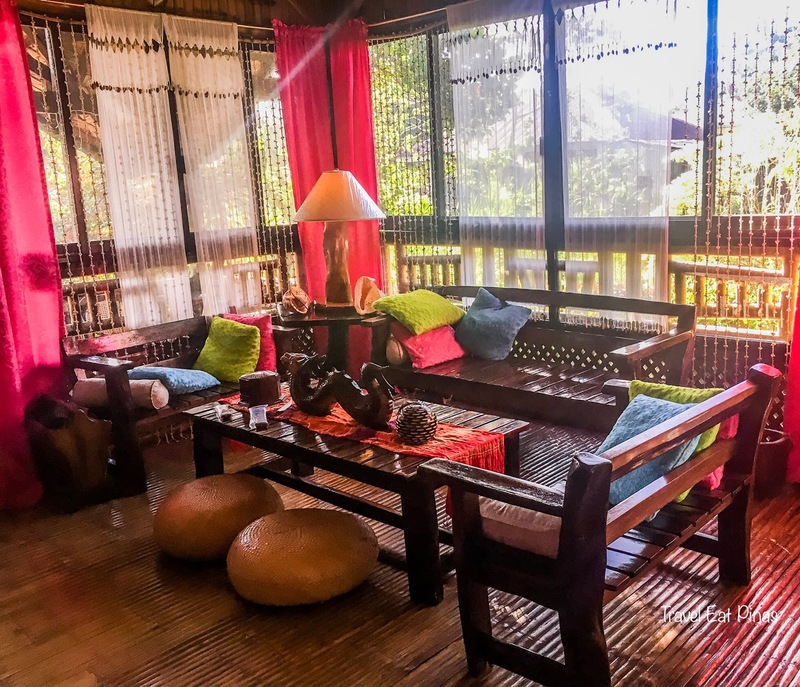 Moriz Place is a modern Bahay Kubo and literally a home away from home. Everything you need, from cooking wares, to WIFI, workspace, comfy beds, television, relaxing patio, bbq grill and even board games is at Moriz Place. 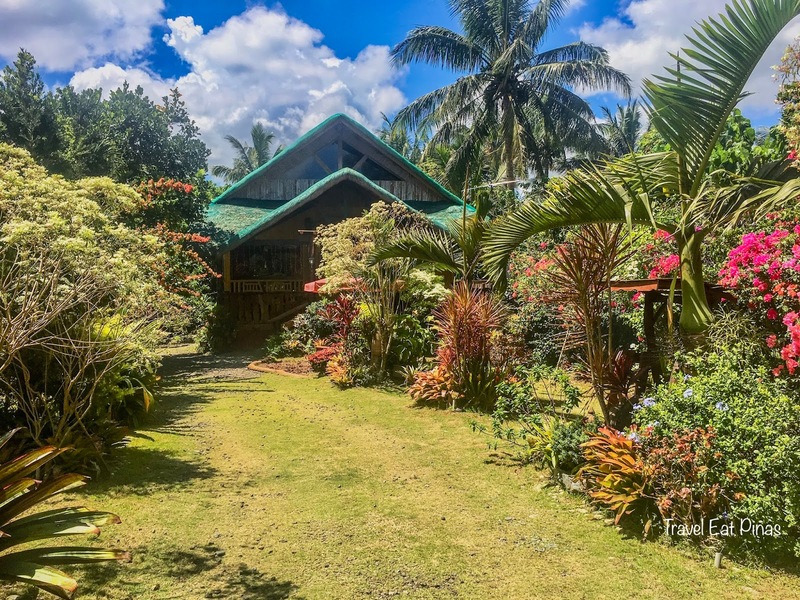 Infront of the Bahay Kubo is a garden full of flowering plants and bushes. The plants make the surroundings vibrant and relaxing. Garden chairs and tables along with porch swing were neatly arranged in front of the house and serve as the perfect relaxation spot. The front yard of Moriz Place is spacious and the pathway can serve as a parking space for 2 (two) to 3 (three) cars. The serene ambiance at Moriz Place. 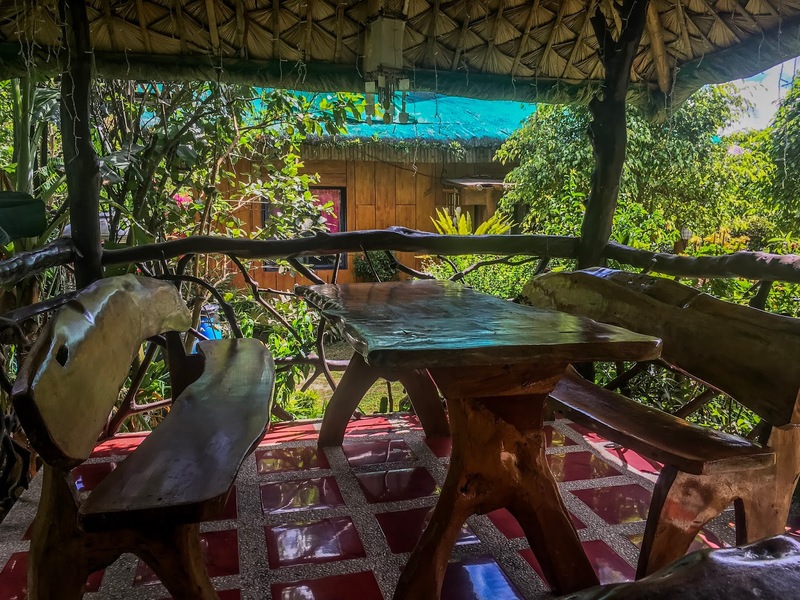 Chairs and tables were also arranged at the veranda of the Bahay Kubo. 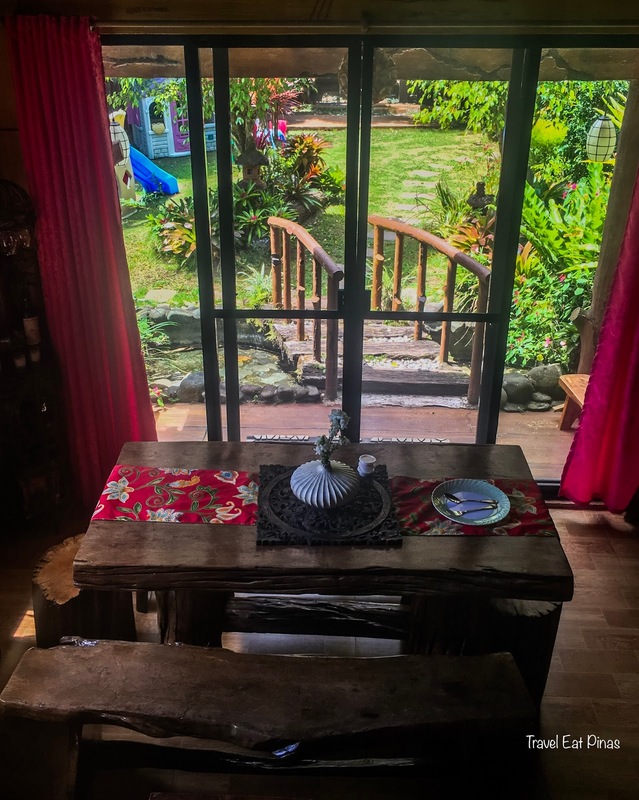 Sitting there while getting mesmerized with the scenic view of the garden, enjoying the cold breeze of Tagaytay and breathing some fresh air is calming enough. 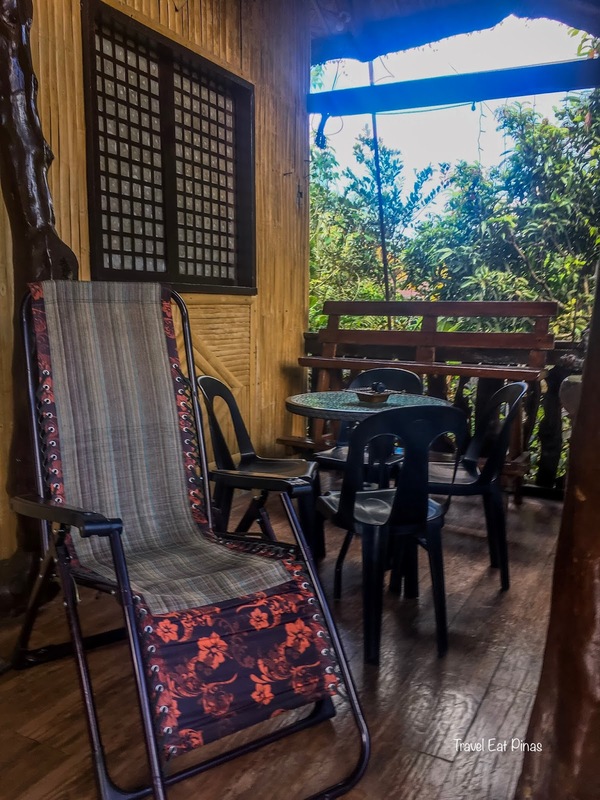 Veranda of the Bahay Kubo. 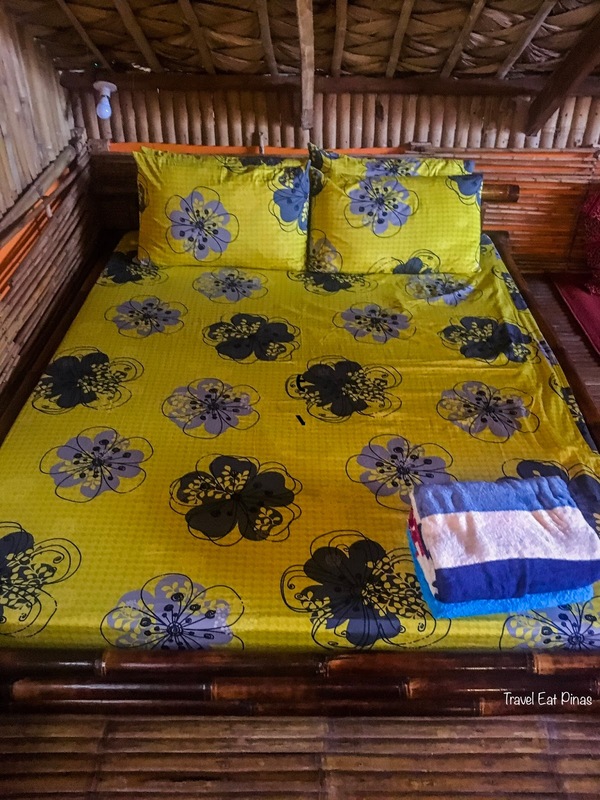 The spacious area of the lodge enables us to access the Bahay Kubo easily. 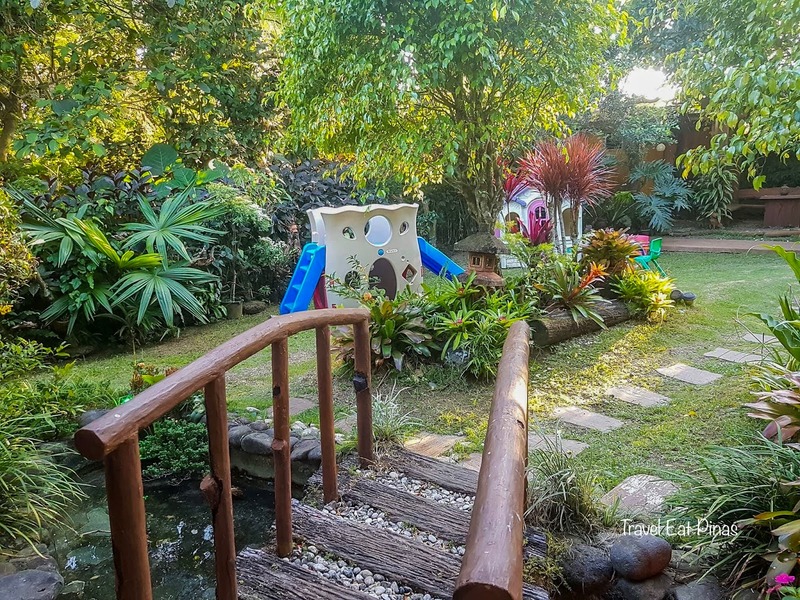 We can reach the back of the Bahay Kubo either by moving around the former or by crossing through the pond bridge connected to the Bahay Kubo. Mini pond with small bridge. A patio is located at the back of the lodge, it is surrounded by trees, flowering plants, and bushes. 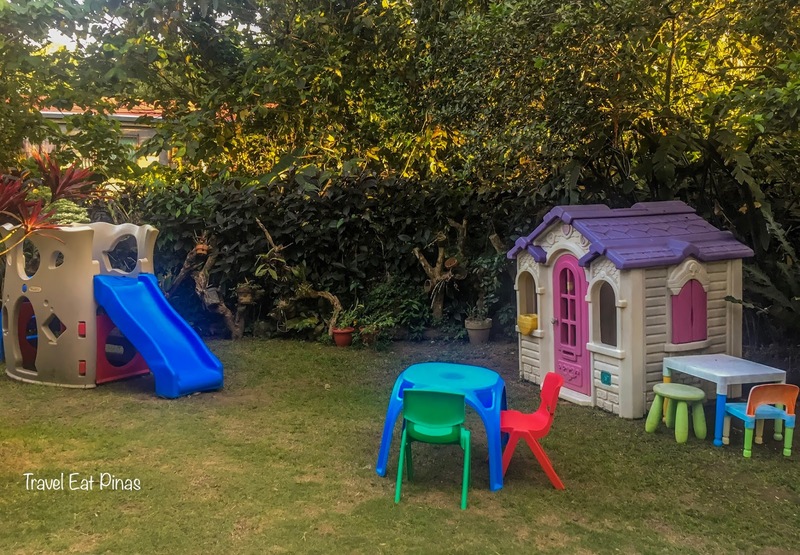 A small playground is located at one side of the patio where kids can climb and slide on a playground slide and enjoy an outdoor playhouse. 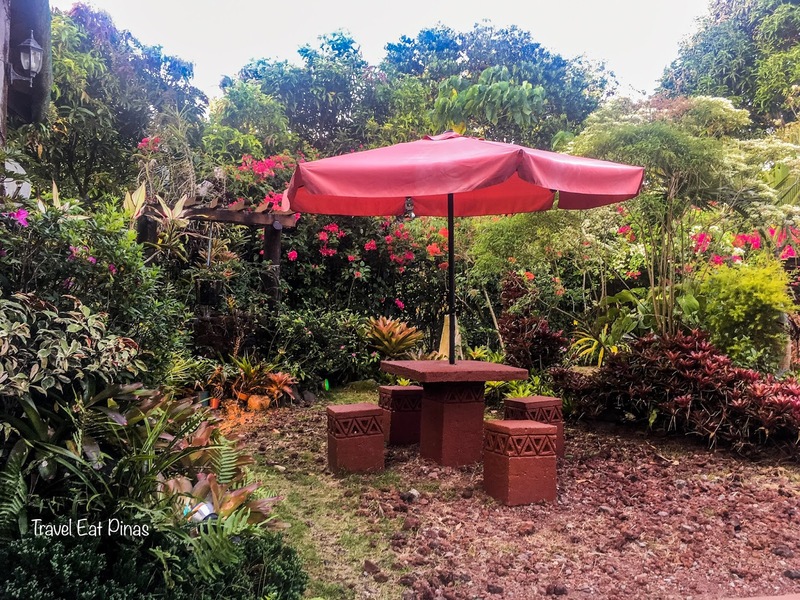 The patio also has a bbq grill and gazebo perfect for dining outdoors or for just some bbq party or intimate chitchat with family and friends. 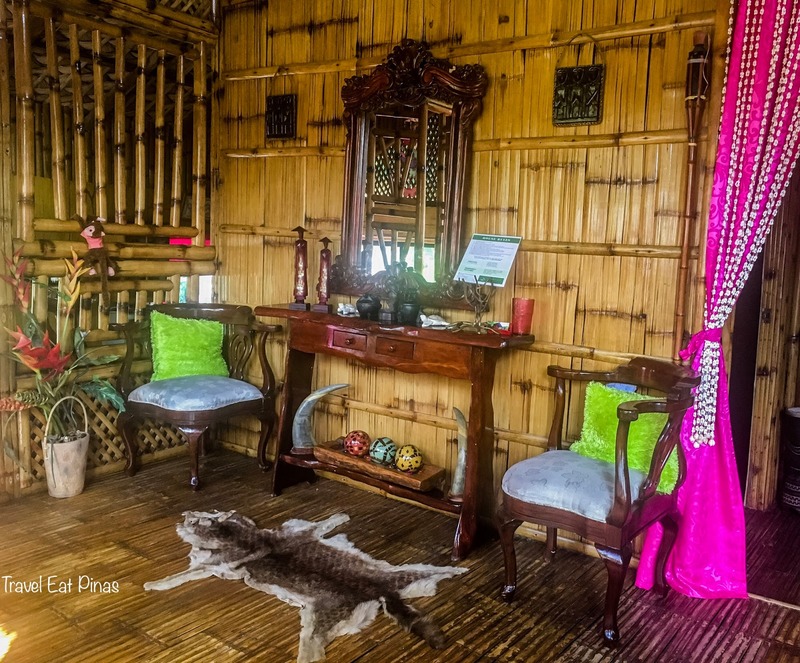 The Bahay Kubo, on the other hand, has the typical bamboo floors and wall, nipa ceiling, and capiz windows. 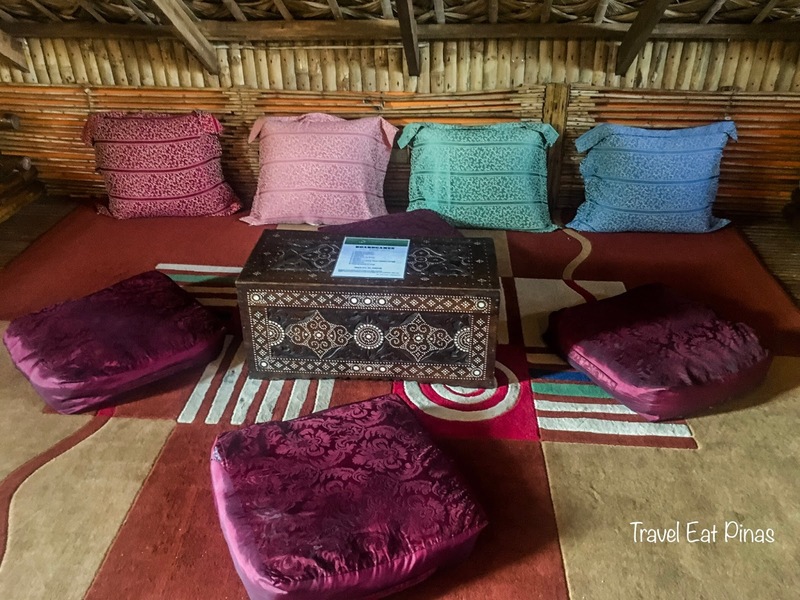 The interior of the Kubo is composed of wooden pieces of furniture and decorated with wooden sculptures and seashells. 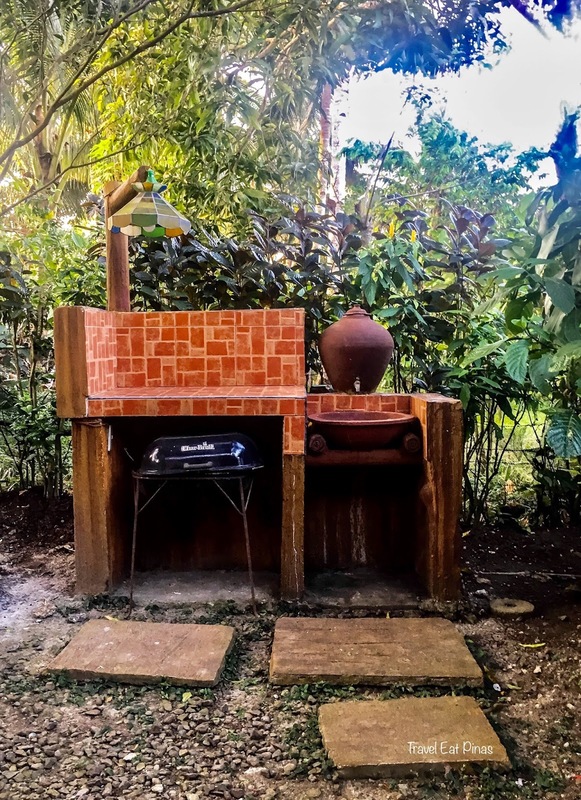 The Kubo is divided into four parts, the living room, kitchen and dining, bedroom and loft. The living room area is spacious and composed of wooden chairs and tables with vibrant colored pillows. Sculptures made of wood and curtains made of shell serves as an accent to the former. A television is installed in the living room along with a sound system. Living Room near the Kitchen. 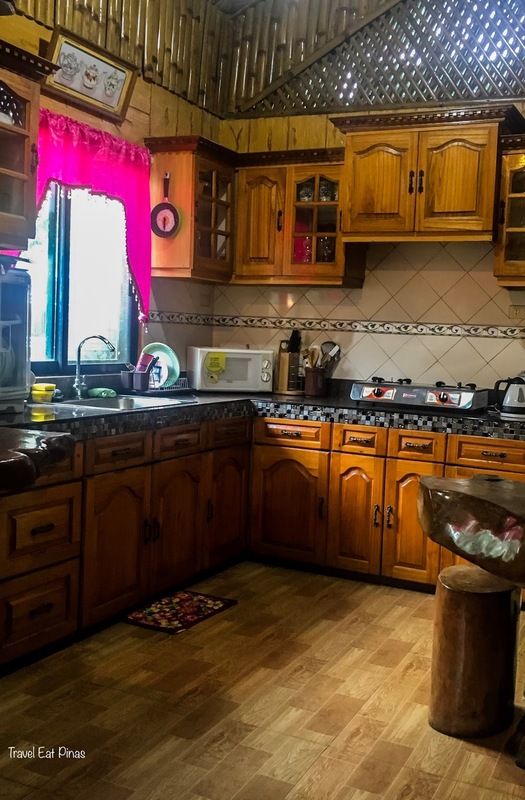 The kitchen, on the other hand, has basic cooking necessities like cooking pans and pots, kitchen utensils, oven, and stove. It also has a fridge for the wares or ingredients bought in the market and microwave for reheating dishes. The dining area has wooden tables and chairs. They also have readily available plates, saucers, mugs, and glass. You can bring your set of spoon and fork or you can request for the former and latter to the caretaker of the lodge. A sliding door is installed in the dining area. The former provides a scenic garden view and as an entry and exit point towards the playground and gazebo. Adjacent to the living room are the two bedrooms- Master’s Bedroom and Kids Room. The Master’s bedroom is spacious. 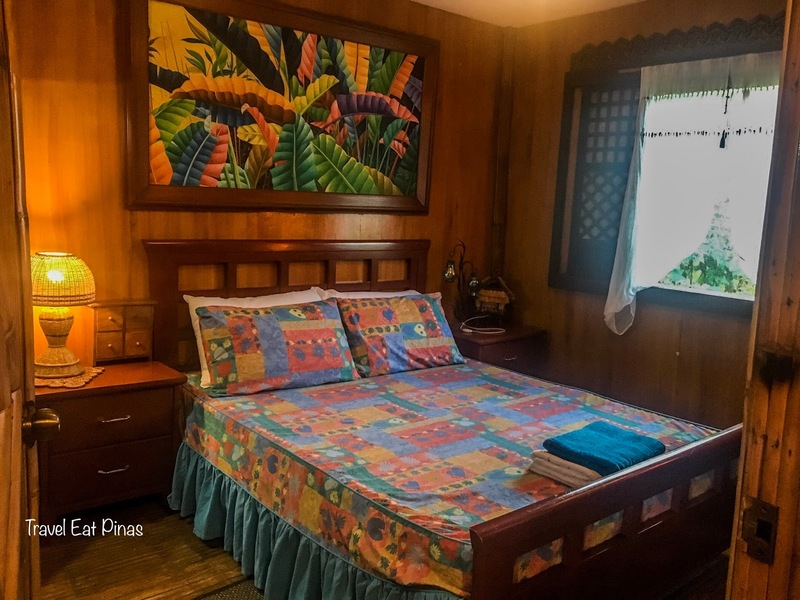 In the middle of the room is a queen-sized bed, while the corners of the former are occupied by wooden chest drawers, dresser and built in wardrobe cabinet. 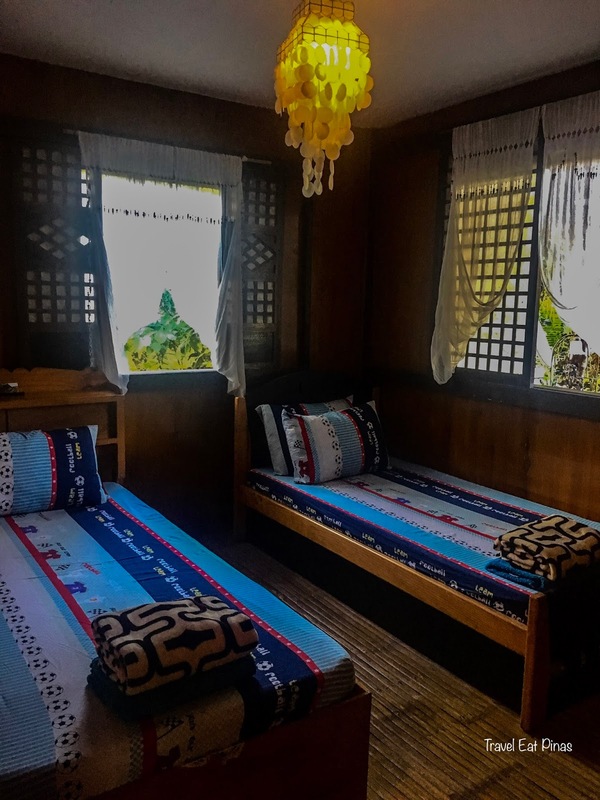 The kid's room, on the other hand, has two single size bed, chest drawer, and a capiz-made chandelier. The kid's room is connected with loft area through a bamboo ladder. The loft area has two queen size bed and a play area in between the beds. 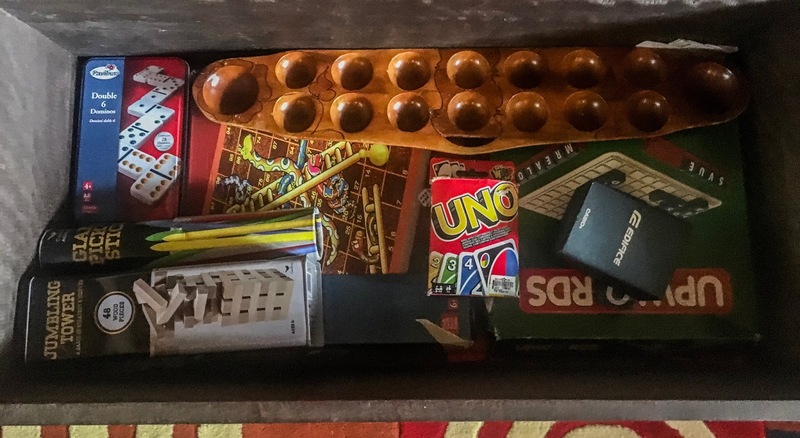 A wooden chest full of board and card games can be found in the play area along with a small television. Games like Snakes and Ladders, Uno, Dominos, and Sungka will surely give your family a fun and exciting memories at Moriz Place. Play area in the loft. WHY STAY AT MORIZ PLACE? Moriz Place serves as a home away from home because aside from having access to everything that you have at the former, the comfort and peaceful ambiance of home can be felt at Moriz Place. 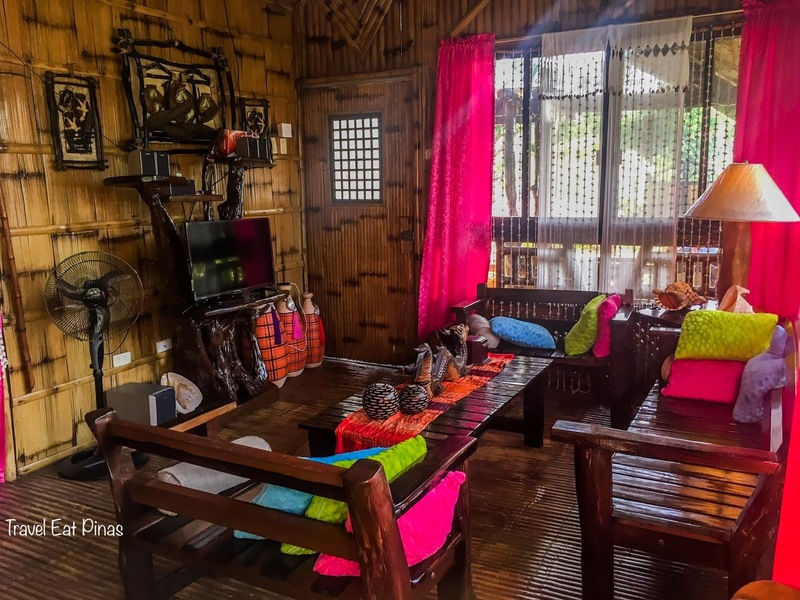 The interior of the Bahay Kubo is vibrant and relaxing. Its spacious area and peaceful surroundings will let you relax and unwind. Like home, its a perfect venue to chill and escapade from the busy and hectic Metro life. Moriz Place is located in a residential area, but amidst its location, the lodge has a peaceful and quiet ambiance. The backyard of Moriz Place. 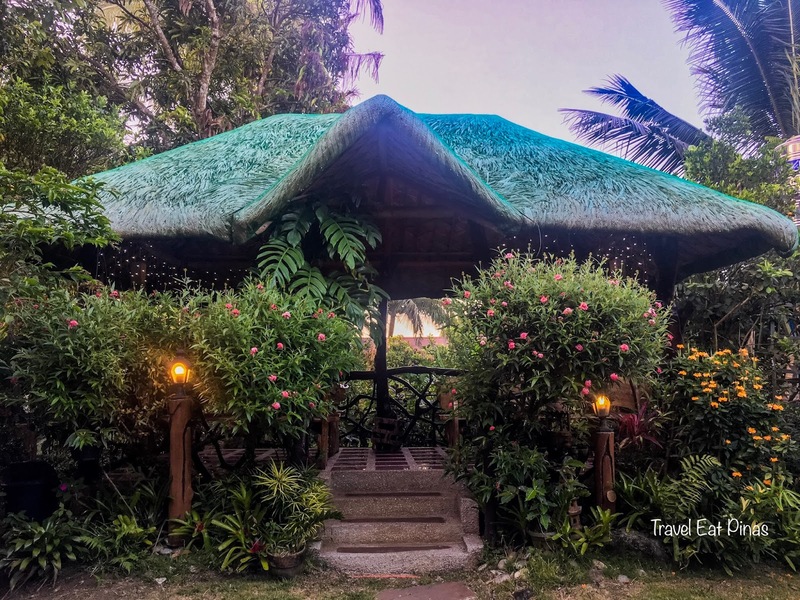 The lodge is surrounded by flowering plants, bushes, and trees making the former pleasantly warm and a great spot to bond with each member of the family and friends. 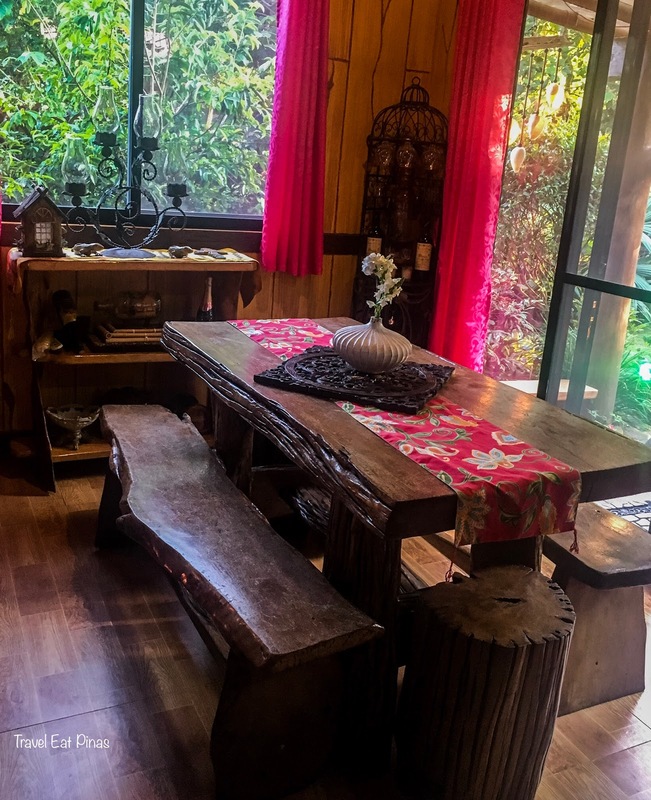 The spacious area of the lodge can accommodate a maximum of 22 pax. 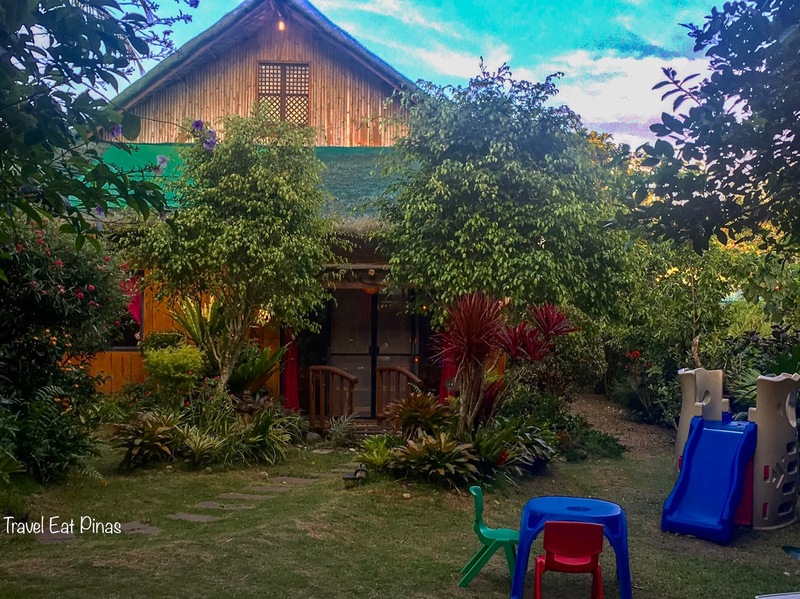 With the availability of the furniture, wares, and comfort of home, Moriz Place can serve as a venue for family celebrations and reunions or your barkada's retreat to busy and hectic life in the city. With the serene and peaceful ambiance of Moriz Place, family and friends can have some time to chitchat, bond and have some quality time together. 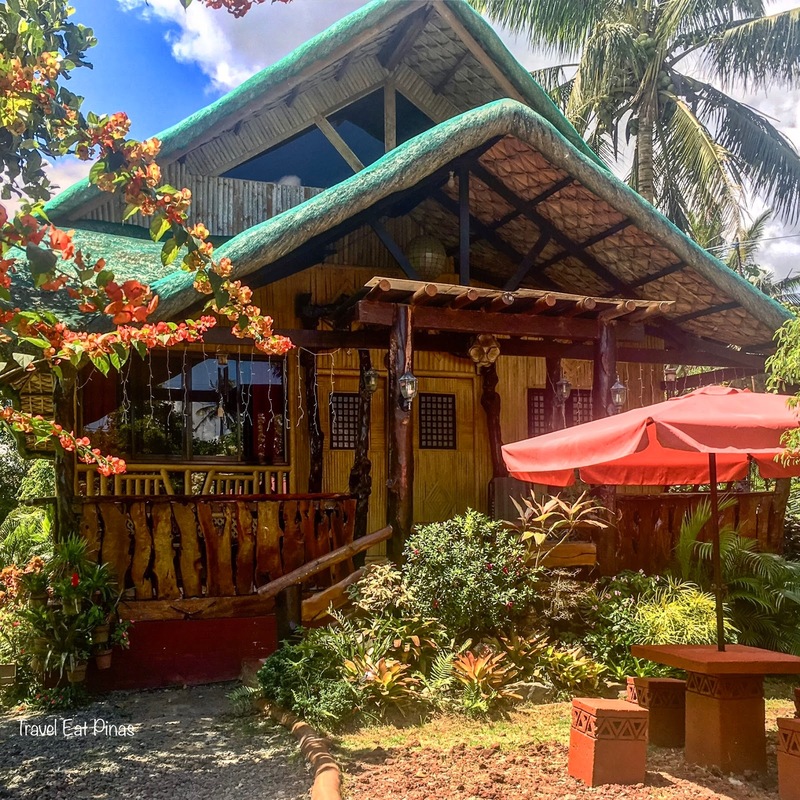 Since Moriz Place is located within the boundary of Tagaytay and Indang, Cavite, Tagaytay's cool and refreshing breeze can be felt at the latter especially during mid-afternoon and at night. 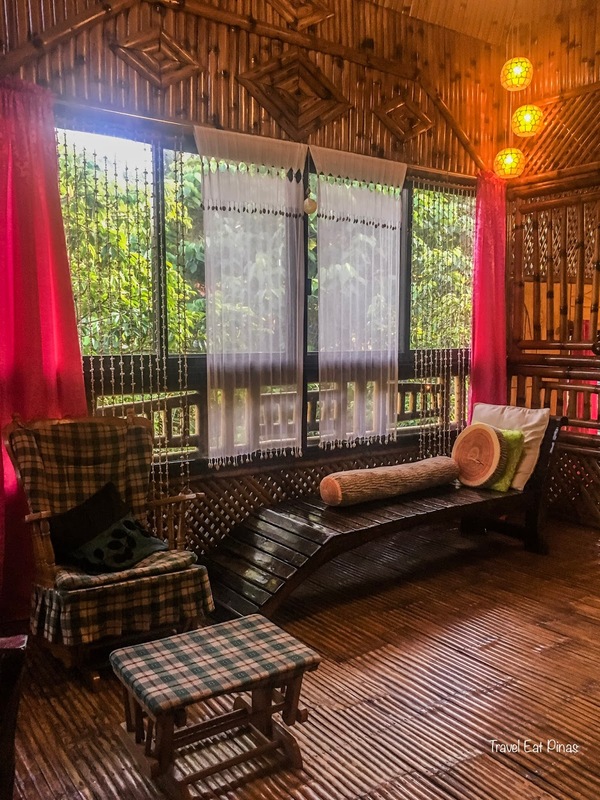 The Bahay Kubo doesn't have or don't require air-conditioning but fans can be found in every corner of the rooms and the cold weather of Tagaytay can be felt inside the rooms. So don't forget to bring your sweatshirt or jackets!